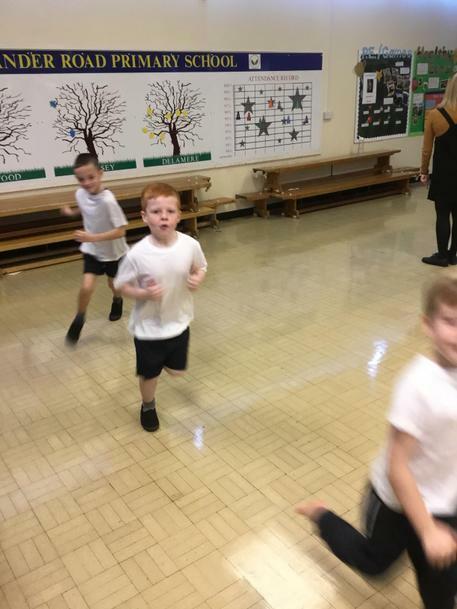 On Thursday 15th November, the children in school had a visit from a Great British athlete. 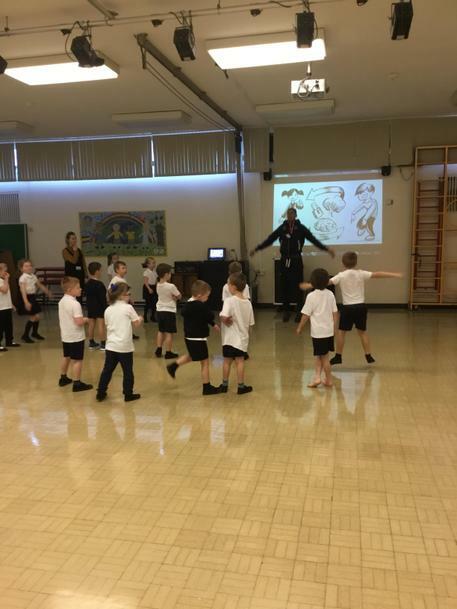 Tian Isidore, a Team GB BMX racer, visited our school. 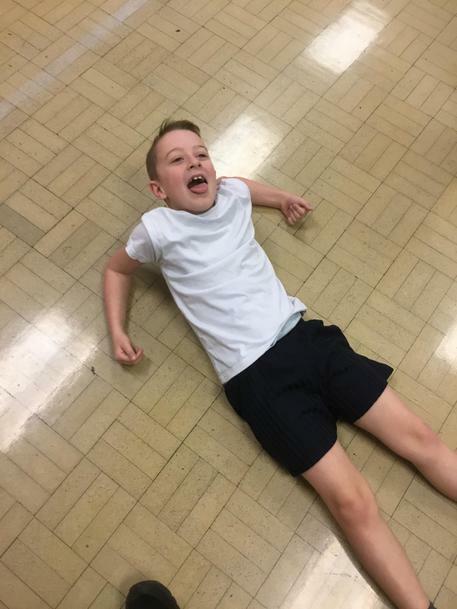 He talked about his life and how he found an interest in BMX racing. 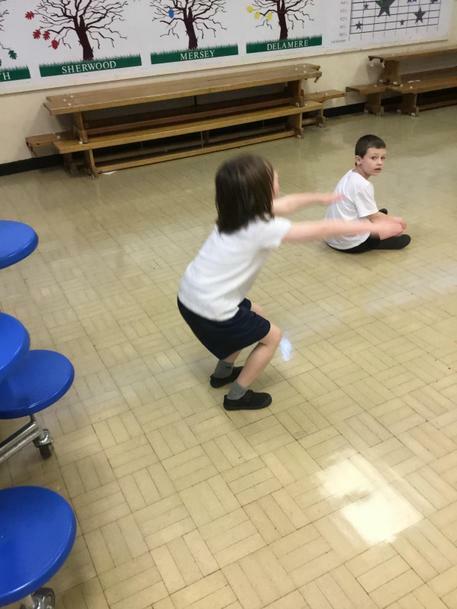 He explained that his older brother is also a Team GB athlete in the same sport and that he was his hero. 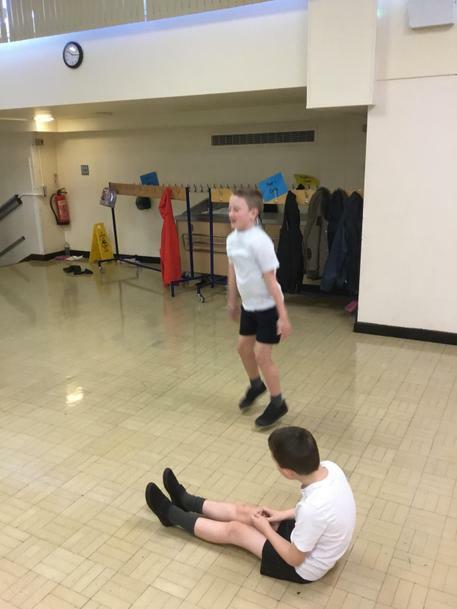 He explained that role models also don’t have to be from the same sport, as he also looks up to Anthony Joshua (AJ) as he is also from London! 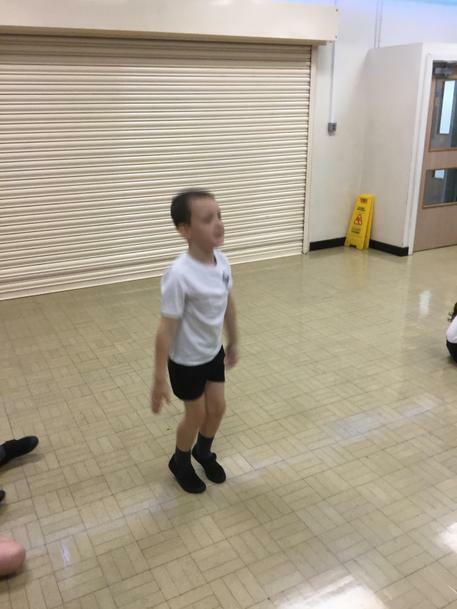 He discussed the importance of having a growth mindset and left the children with three key messages to remember. 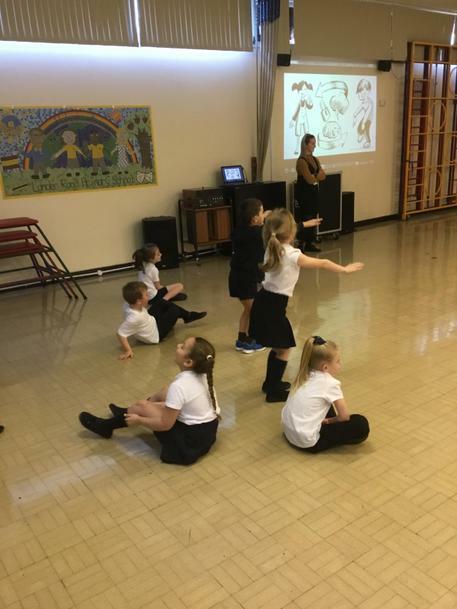 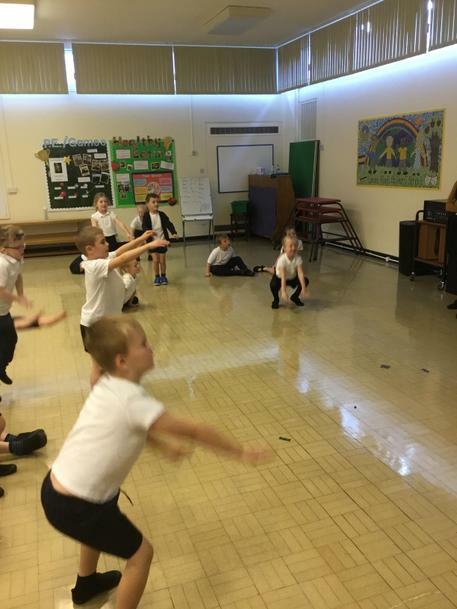 All children then took part in a 25-minute fitness session with Tian. 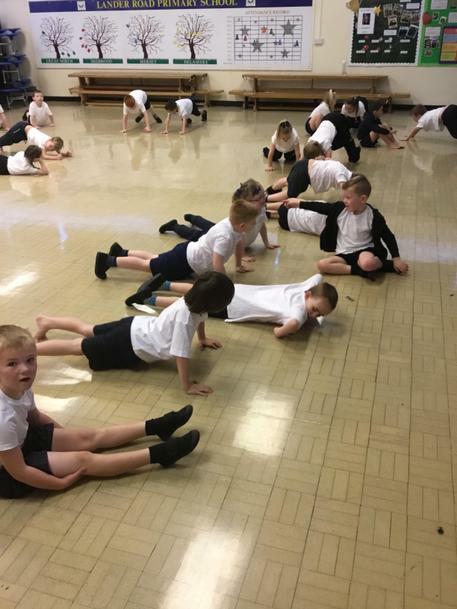 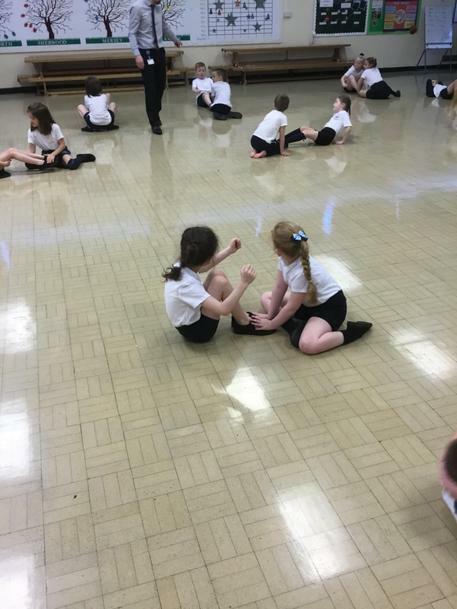 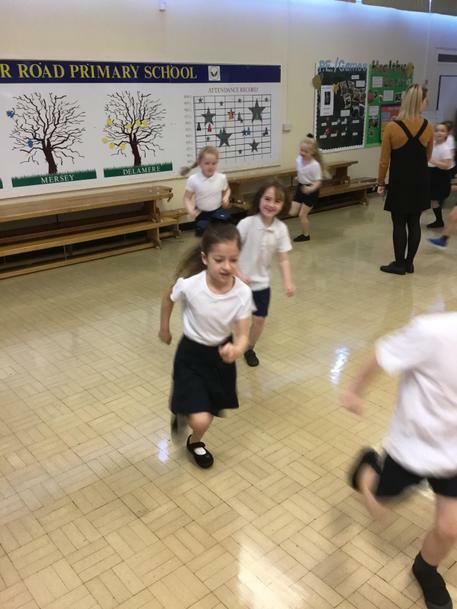 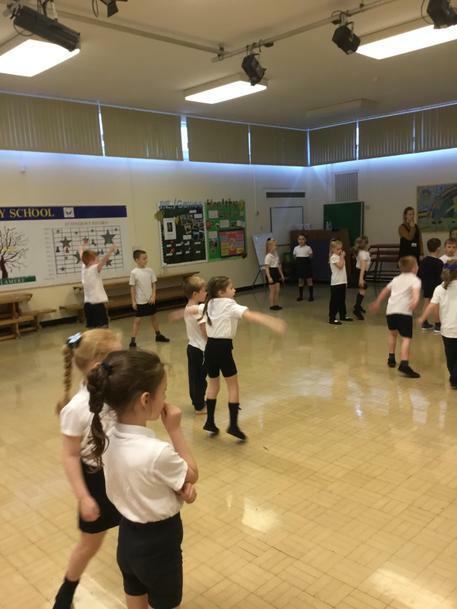 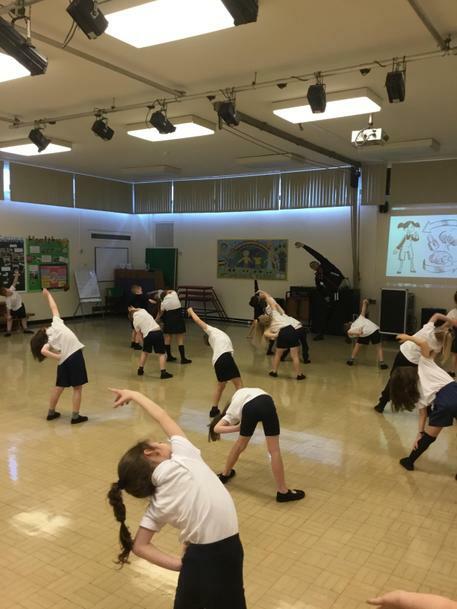 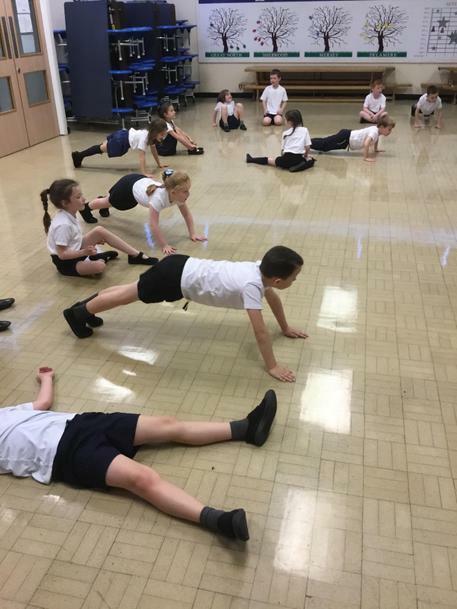 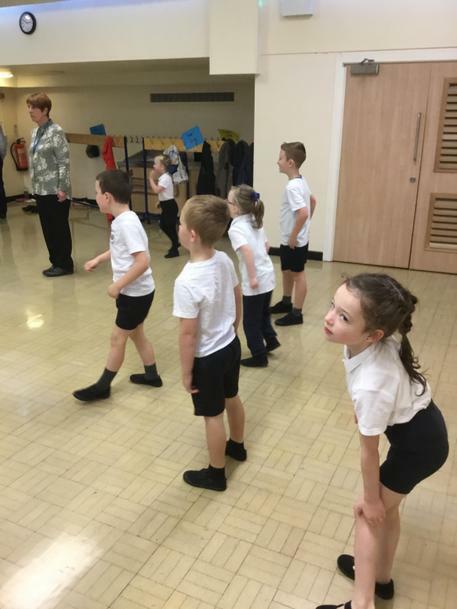 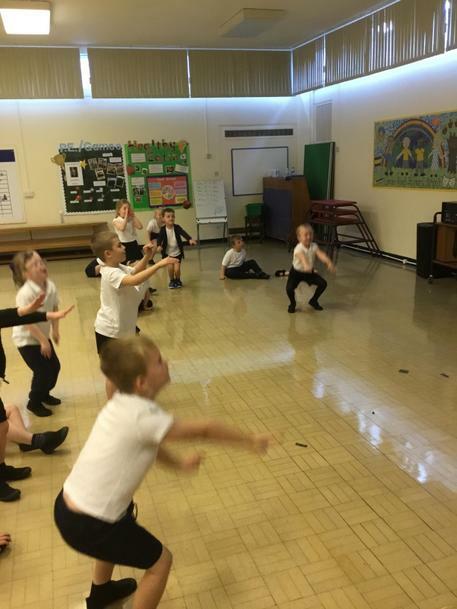 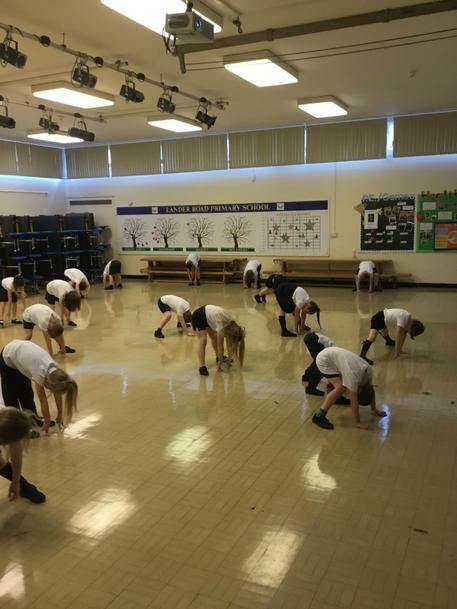 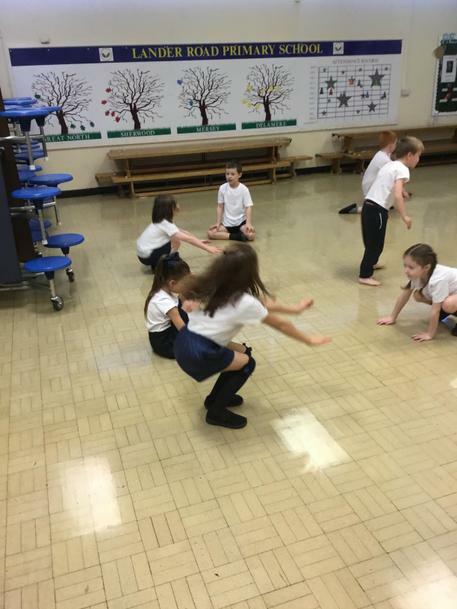 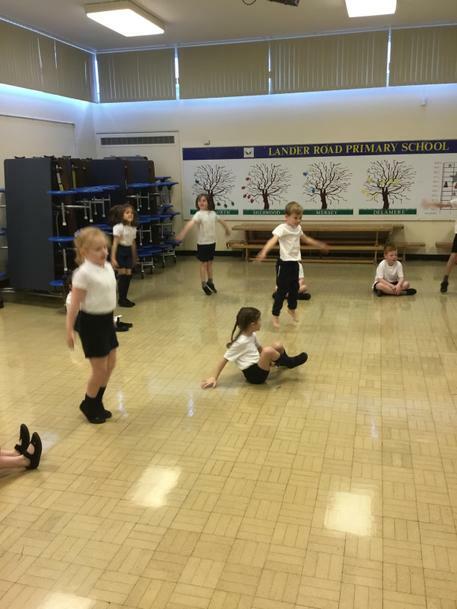 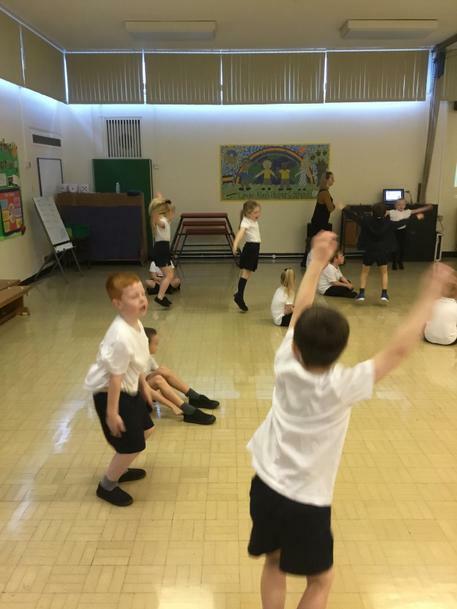 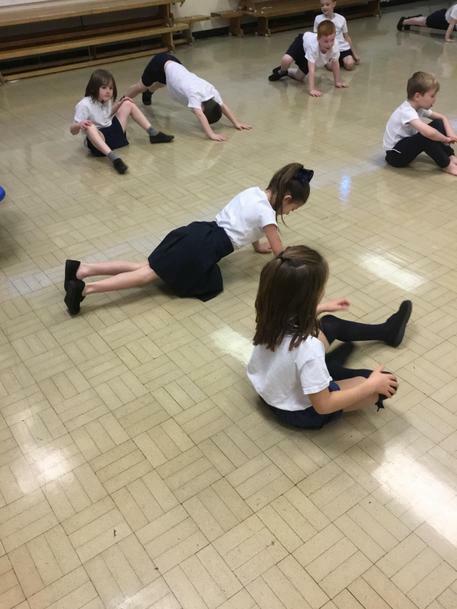 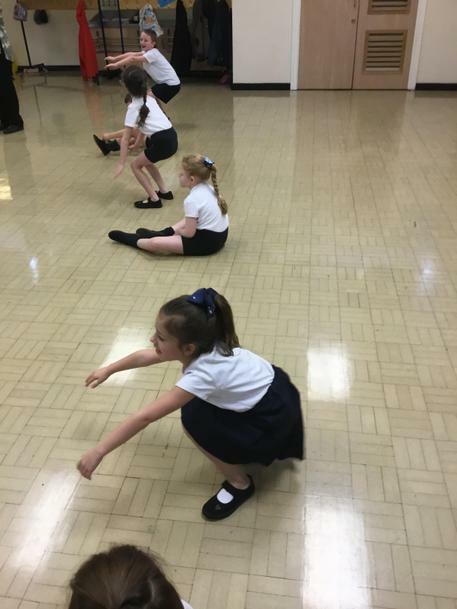 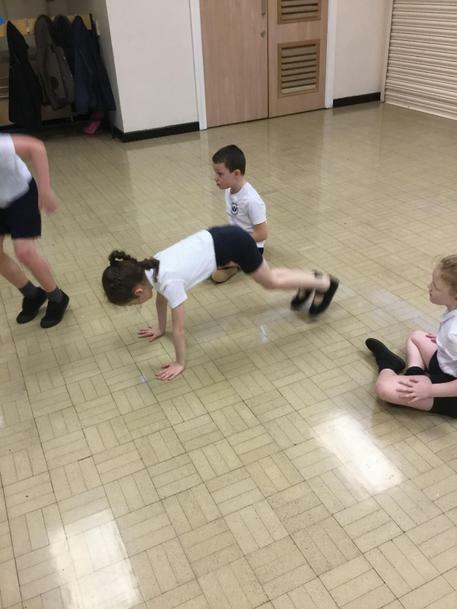 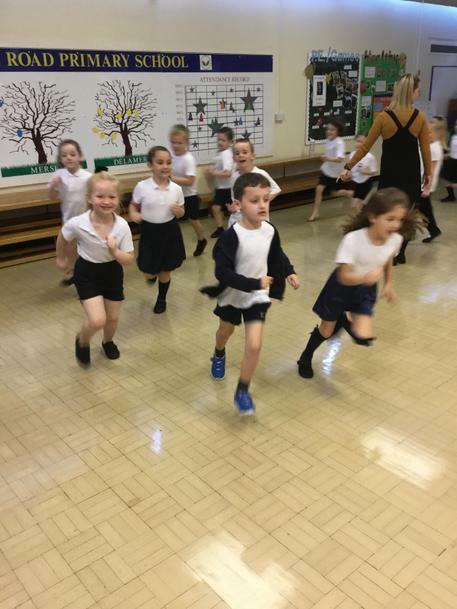 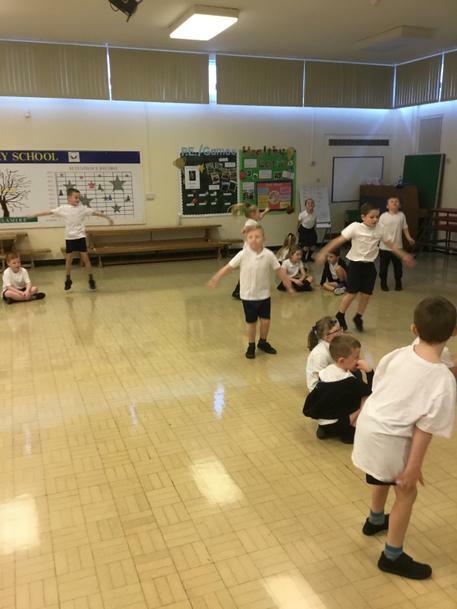 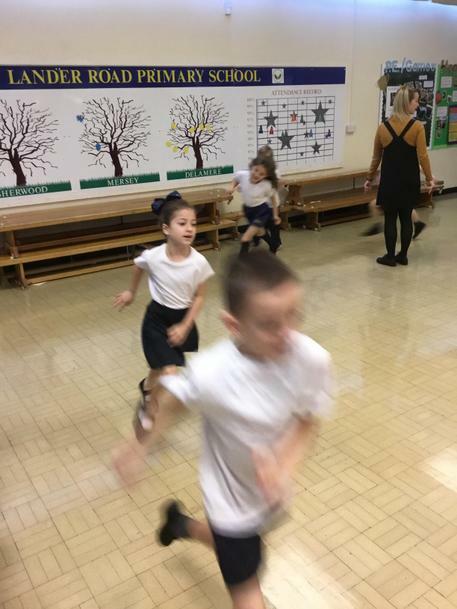 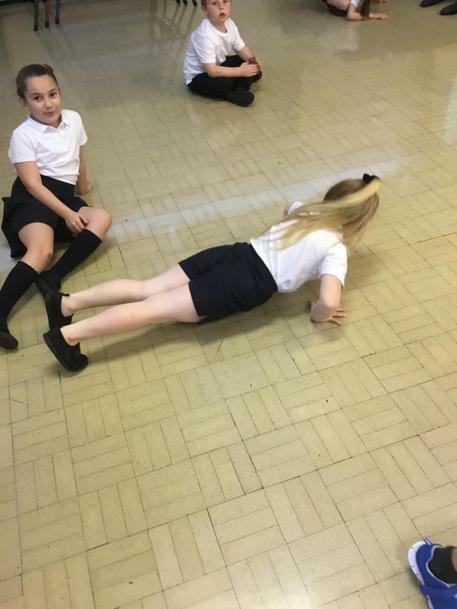 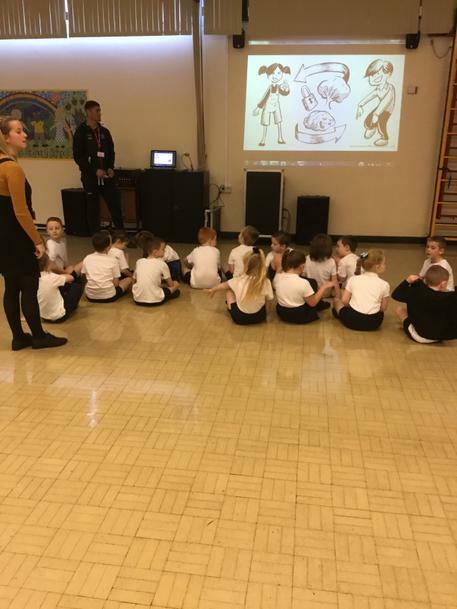 They practised burpees, squats, sit-ups, push ups and star jumps. 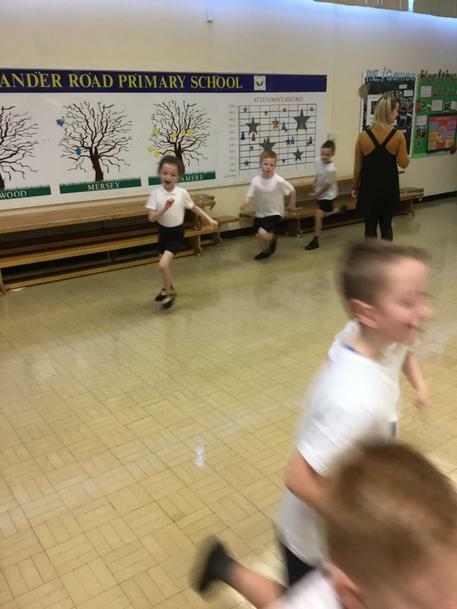 The children really worked up a sweat!